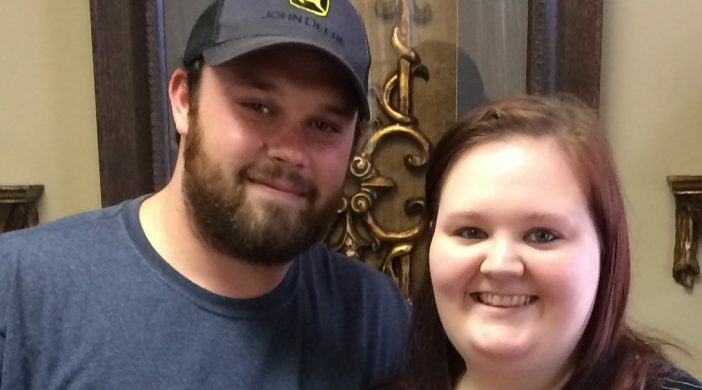 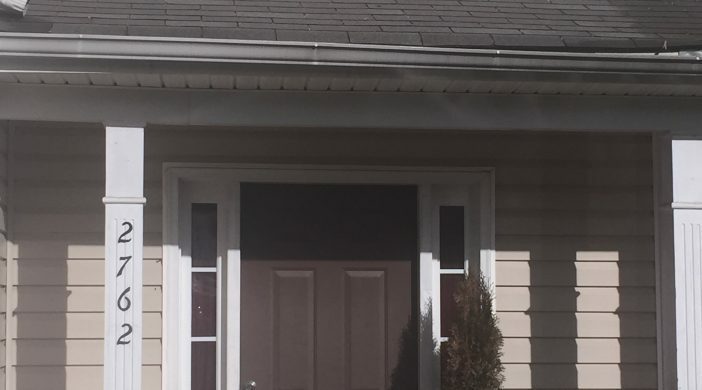 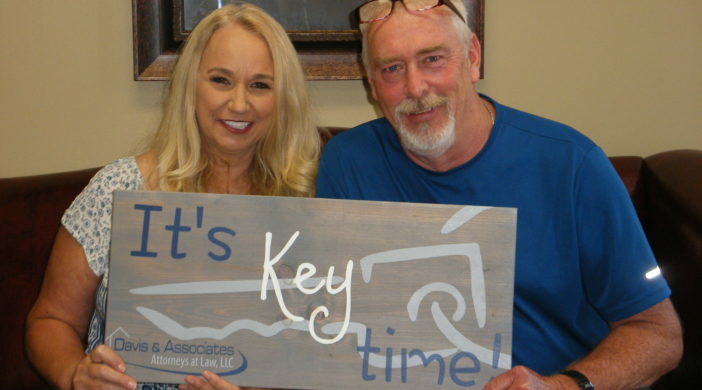 Paulding County Homes: A Lot Of Patience Got Us Our Home & NO PAYMENT FOR 47 DAYS! 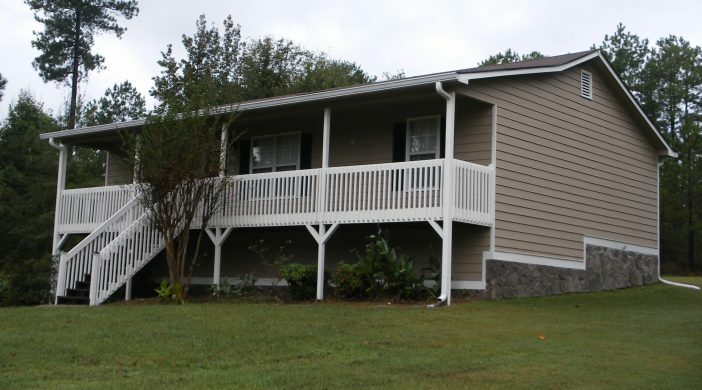 Paulding County Homes: Got Me Through Multiple Difficulties And Helped Me Become A Homeowner! 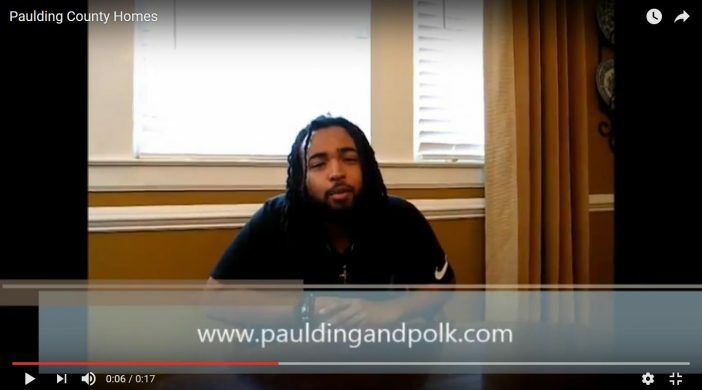 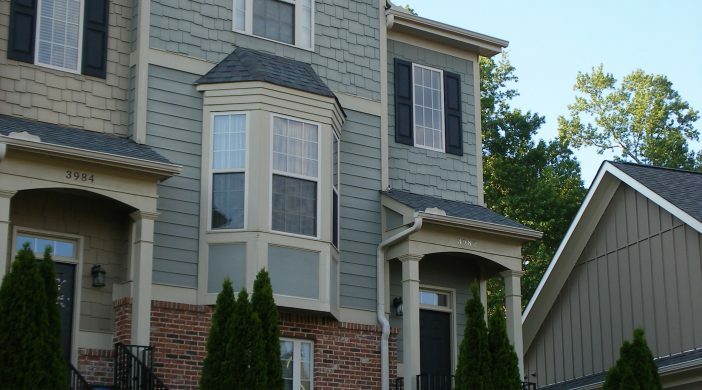 Paulding County Homes: Solutions To Get The Deal Done, No Matter What Issue! 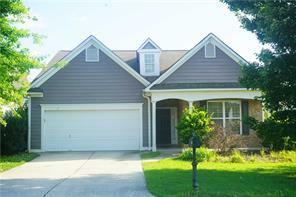 Paulding County Homes: We Got 5 Offers In 5 Days, Got More Than Our List Price, And SOLD Our Home In Just 5 Weeks From Listing To Closing! 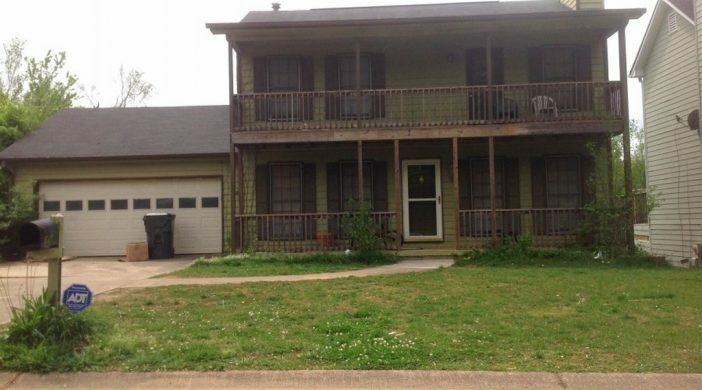 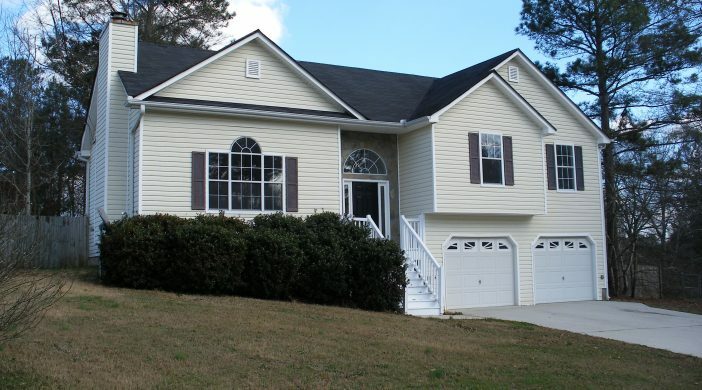 Paulding County Homes: Foreclosure Stopped, Short Sale Completed, And We Can Move On With Our Lives!